Blackberry Streusel Muffins are a delicious way to start the day! 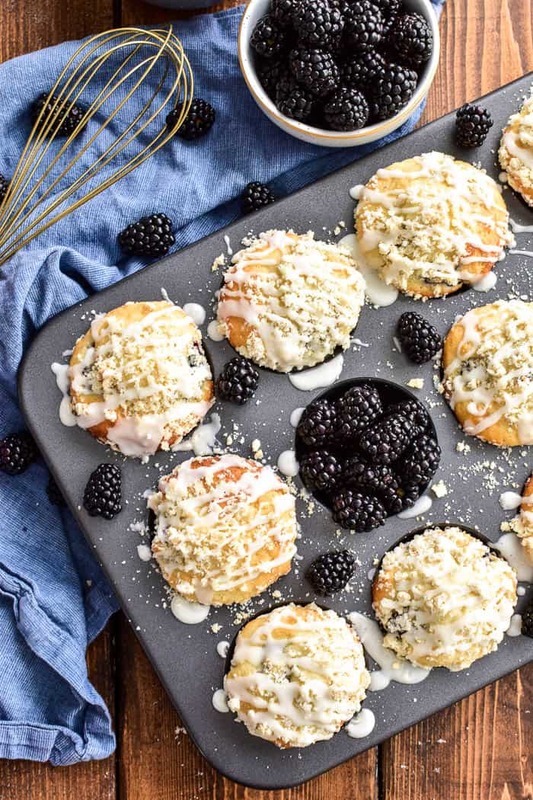 Loaded with fresh blackberries, streusel topping, and a sweet vanilla glaze, these muffins are the perfect way to take advantage of fresh berry season. If you love blueberry muffins but are looking to try something new, you’ll love this delicious blackberry twist! Muffins. Quite possibly my favorite breakfast pastry. Yes, I know….it’s a bold statement. Because there’s coffee cake and cinnamon rolls and donuts and scones….all of which are undeniably delicious. But there’s just something about muffins. I’ve always loved muffins – from Banana Blueberry Muffins to Caramel Cappuccino Muffins to Iced Raspberry Muffins and everything in between. 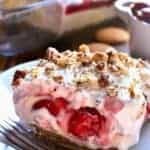 I love the fact that the flavor possibilities are endless, the fact that you can add streusel topping and drizzle them with glaze, the fact that everyone gets their own. They’re small and portable and you don’t feel quite as guilty eating them as you do donuts. 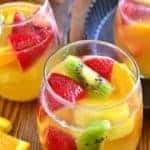 And they’re the perfect way to make use of fresh fruit. These Blackberry Streusel Muffins are my absolute new favorite, because BLACKBERRIES!!! Fresh blackberries are such a treat, and although I love eating them straight from the container, baking them into these muffins was the best decision I’ve made in a while. HOW DO YOU MAKE BLACKBERRY STREUSEL MUFFINS? Whisk together yogurt, eggs, and milk; add to flour mixture. Toss blackberries in flour; stir into batter. 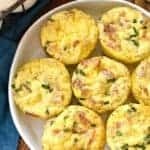 Divide batter evenly among 18 muffins cups. CAN YOU USE FROZEN BLACKBERRIES? Yes, you can definitely substitute frozen blackberries for the fresh ones. When using frozen berries, do NOT thaw them. 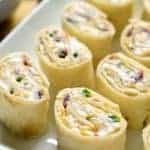 Simply toss them in flour as you would the fresh ones and add to the batter in the same way. CAN YOU USE A DIFFERENT KIND OF FRUIT IN THESE MUFFINS? Yes, any other type of berry would work well. 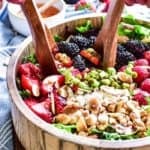 Blueberries, raspberries, strawberries, or even cherries would be the best options. WHAT TYPE OF YOGURT SHOULD YOU USE? 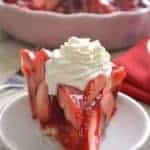 I used plain Greek yogurt in this recipe. You can also use vanilla Greek yogurt OR regular (non-Greek) yogurt. 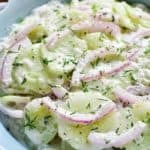 If you use non-Greek yogurt, you can omit the milk in this recipe, as regular yogurt has more liquid than Greek yogurt. 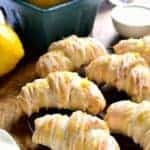 CAN YOU MAKE THESE WITHOUT CUPCAKE LINERS? Yes, the cupcake liners are completely optional. To make these without liners, simply spray the muffin tins well with cooking spray before adding the batter. 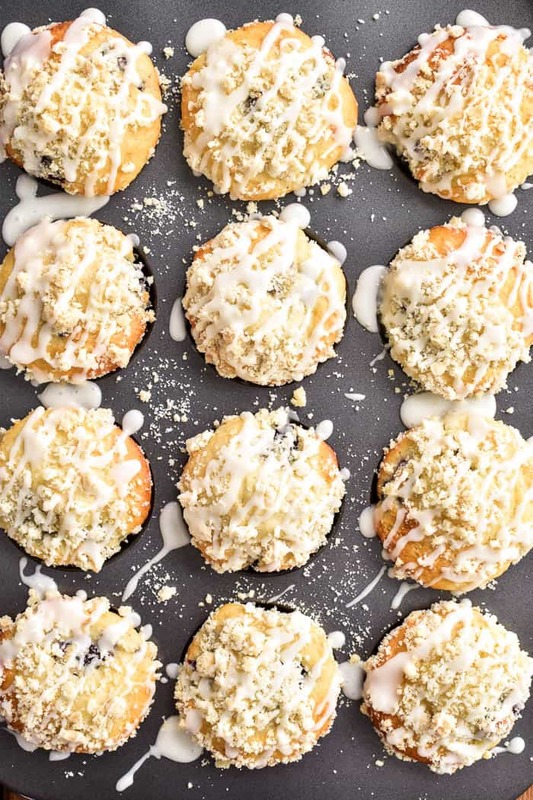 CAN YOU MAKE THESE WITHOUT STREUSEL & ICING? Yes, you definitely can. 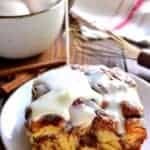 I love the extra texture and sweetness the streusel and icing add to this recipe, but for a more basic muffin recipe you can feel free to omit one or both. 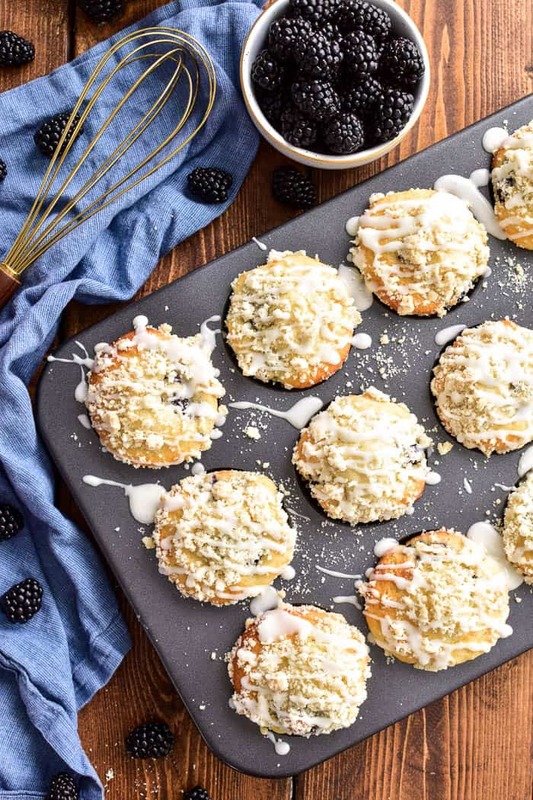 If you love muffins as much as I do, you’re sure to fall in love with these Blackberry Streusel Muffins. 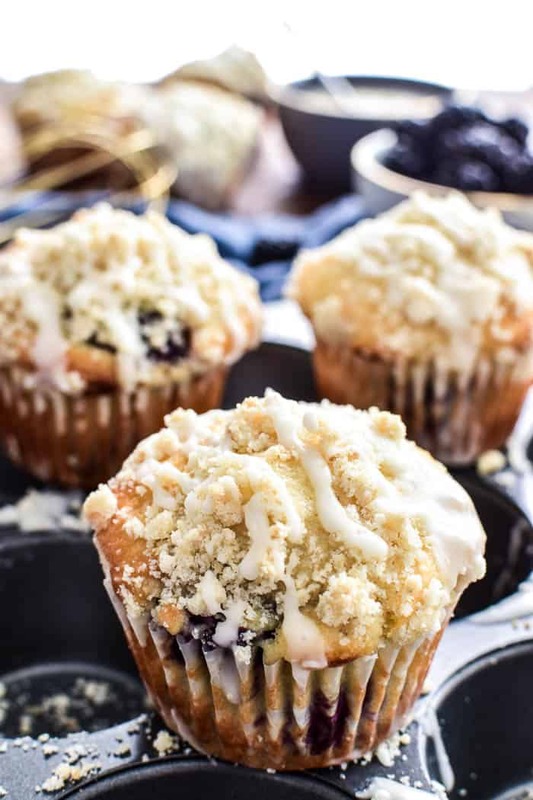 They’re a fun alternative to classic blueberry muffins, and I especially love the crumbly streusel topping and vanilla glaze. Blackberry Streusel Muffins are the perfect grab ‘n go breakfast and double as a delicious after school snack. Muffin lovers…unite! 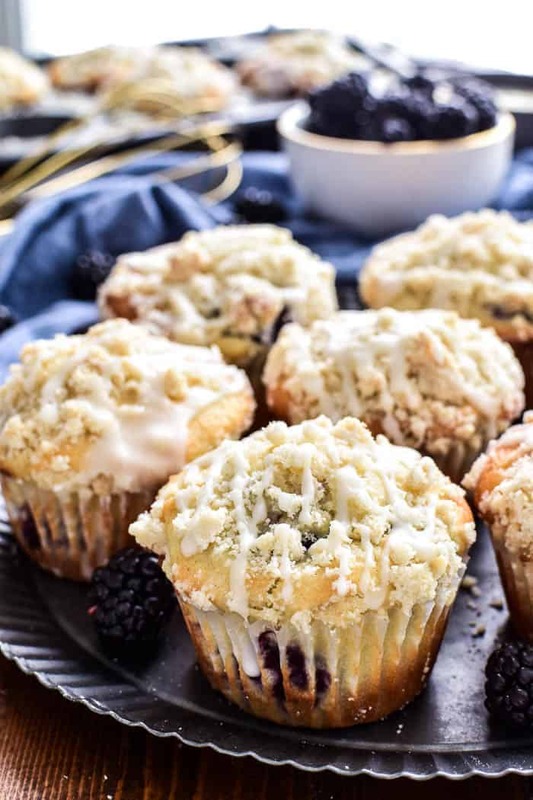 Blackberry Streusel Muffins are a delicious way to start the day! 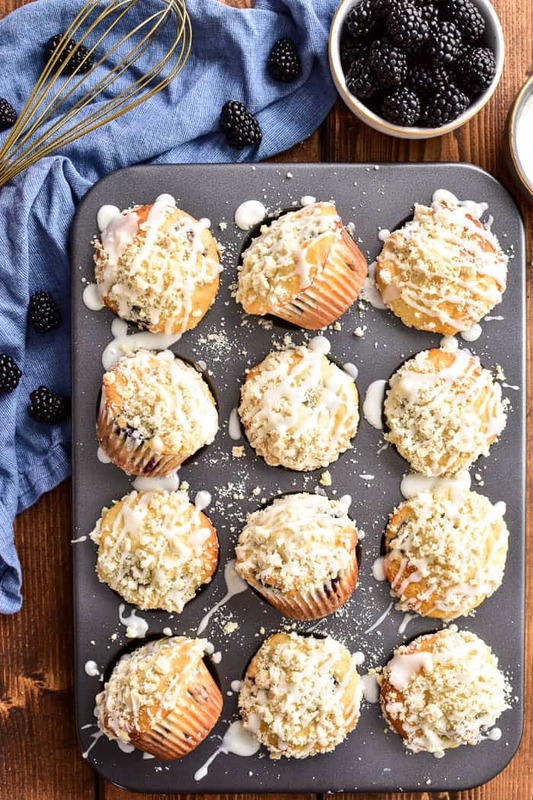 Loaded with fresh blackberries, streusel topping, and a sweet vanilla glaze, these muffins are the perfect way to take advantage of fresh berry season. If you love blueberry muffins but are looking to try something new, you'll love this delicious blackberry twist! Prepare 18 muffin cups with cupcake liners OR cooking spray. In a separate small bowl, whisk together yogurt, eggs, and milk; add to flour mixture. Toss blackberries in 1 Tbsp. flour; stir into batter. Prepare streusel topping and divide evenly among muffin cups. 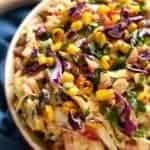 Bake at 375° for 20-25 minutes. Combine ingredients for glaze and drizzle over cooled cupcakes. These are absolutely mouth watering! I will be making these asap; love streusel! I would love to try strawberries with these. Although, blackberries are definitely delicious in my book! Oh these do look so good! I’m going to make them this weekend! Thanks Cathy for the great recipes! These look better than any store bought muffins, indeed! Sounds delicious! Absolutely love these muffins! And that streusel topping!